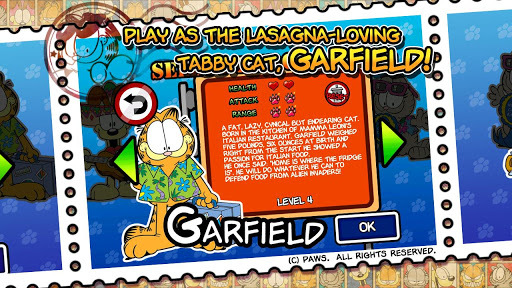 Home » Android » Garfield’s Defense 2 launch and holiday offer! 20 DecGarfield’s Defense 2 launch and holiday offer! Join Garfield and his friends in a free and epic battle to defend the world from ransacking aliens in Garfield’s Defense 2: The Food Invaders Strike Back! This is the FREE sequel to one the best games of 2012, and we’re launching it with an amazing special offer! Plus, you can now play against your friends in multiplayer! 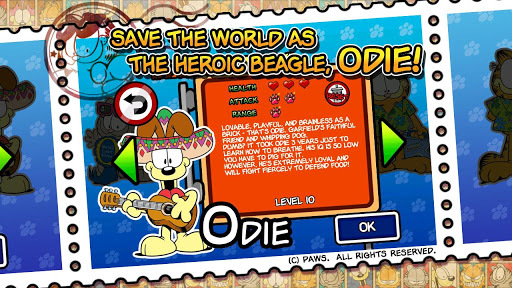 Once again it’s up to Garfield and Odie to defeat the extraterrestrials attackers. The nasty but funny-looking Food Invaders have returned to avenge their crushing defeat at the hands of Garfield in the first installment of this series. This time they intend to conquer the whole world! Play this thrilling hybrid of action combat, tower, siege defense and tactics/strategy featuring the world’s most famous lazy fat cat! 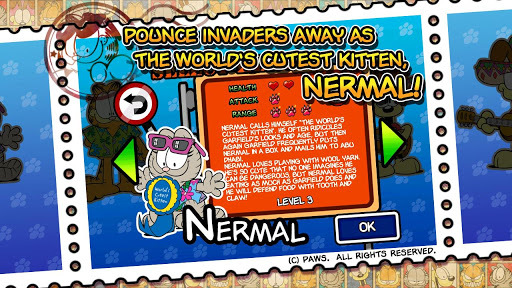 Garfield’s army needs YOU to help protect the world from the counter-attack of the Food Invaders, so he’s launching a holiday recruitment campaign! Buy any amount of Gems in-game from December 20 to January 4 and you will get 60% additional bonus Gems at no cost! It’s practically better than lasagna!